Home of the 6 year/ 72,000 mile New Vehicle Warranty! “Ask Jared” Your VW Guy! When you come into Lakeland Volkswagen, you’ll find a team of professionals dedicated to helping you find the perfect Volkswagen vehicle for your lifestyle. 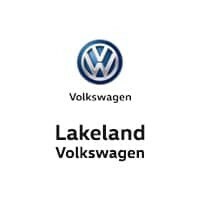 We help drivers in Lakeland, Florida find a great deal, finance the car of their dreams, and keep their Volkswagen vehicles running smoothly with regular service and maintenance. Come see us today! Whether you’re in the market for an adventurous new Volkswagen Atlas or reliable Jetta, you’ll find the perfect car or SUV for your needs at Lakeland Volkswagen. 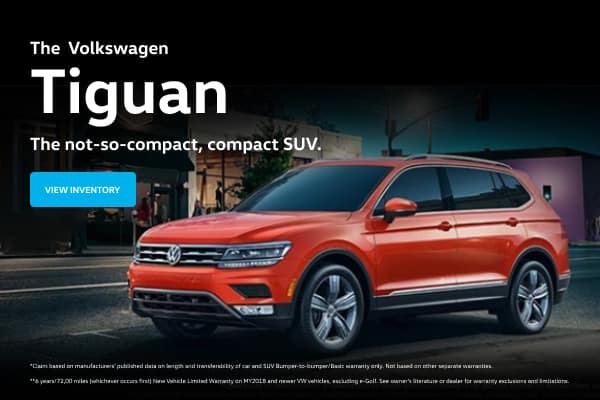 Browse the new and used Volkswagen inventory on our website, or come to our Lakeland, FL Volkswagen dealership to see these exceptional vehicles in person. When you see something you like, give us a call to schedule a test drive. At Lakeland Volkswagen, we’re the Lakeland, FL experts when it comes to maintaining your Volkswagen car in top condition. Schedule an appointment for your Volkswagen vehicle at our auto service center, or use our Volkswagen ServiceXpress service for oil changes, tire rotations, and more without an appointment. We look forward to your next visit!